Discover more from our Active Women range here​. 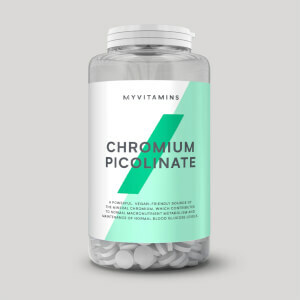 Plus, the pantothenic acid will help to support your metabolism,3 making these convenient capsules the perfect addition to your routine to push you closer to your weight-loss goals. 1. Cola nitida (kola nut) contributes to body weight control. Cola nitida helps to support in weight loss programmes. 2. Caffeine contributes to an increase in endurance performance. Caffeine is proven to increase alertness and improve concentration. 3. Pantothenic acid contributes to normal energy-yielding metabolism. Pantothenic acid contributes to the reduction of tiredness and fatigue. Pantothenic acid contributes to normal mental performance. When should you take Diet Aid? 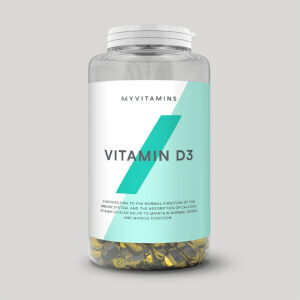 We recommend taking 1 capsule in the morning and 1 in the evening for maximum benefits. What does Diet Aid work well with? 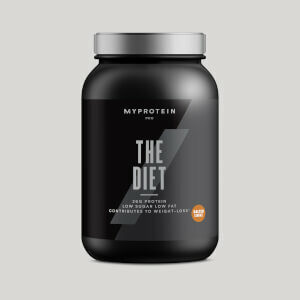 Diet Aid with kola nut is the ideal formula for women looking to start a weight-loss programme.1 To give an extra boost towards your fitness goals, add our Diet Protein Blend — a research-driven formula, designed specifically for women following a healthy lifestyle. Warning: Do not exceed the recommended daily dose. Food supplements are not a substitute for a balanced diet and healthy lifestyle. This product contains caffeine (103.3mg per capsule from caffeine, guarana, kola nut and green tea) and is not suitable for children or pregnant women. Green Coffee Extract (4:1), Kelp (Dried Seaweed),Gelling Agent (Hydroxypropyl Methyl Cellulose), Caffeine Anhydrous, Guarana Extract (Contains Caffeine), Rice Flour, Green Tea, Kola Nut (Contains Caffeine), Anti Caking Agent (Magnesium Stearate, Silicon Dioxide), Niacin, Pantothenic Acid, Vitamin D, Colour (Titanium Dioxide). Warning: Contains caffeine (206.6 mg per total daily intake). Do not exceed the stated recommended daily dose. Food Supplement Capsules with Plant Extracts, Caffeine and Vitamins B3, B5 and Vitamin D.
Get 35% off all our protein powder, vitamins and minerals, high-protein foods, snack alternatives, and performance clothing...and more!